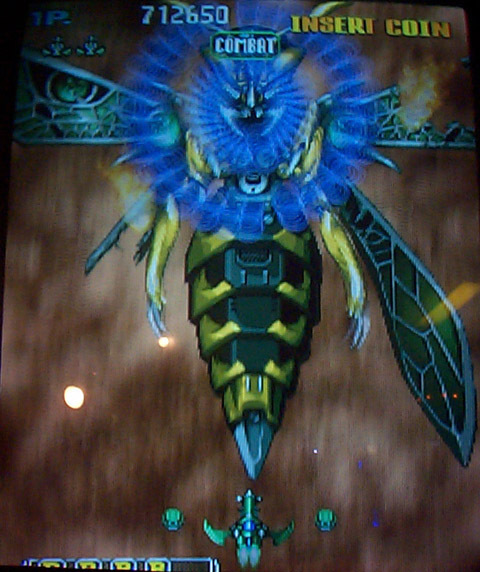 21st May, 2001 DoDonPachi 2: Beestorm is the sequel to DoDonPachi and the third entry into Cave's Don Pachi series. 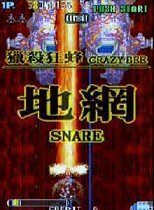 This is famous for being developed by IGS and not Cave. 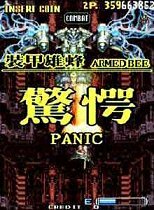 It was released in 2001 only in Japan. 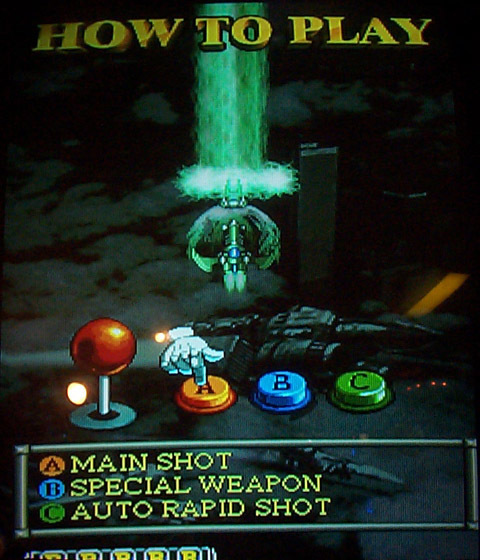 Keeping with tradition, players could choose between three ships, red (narrow shot), green (rotating options) & blue (wide shot). 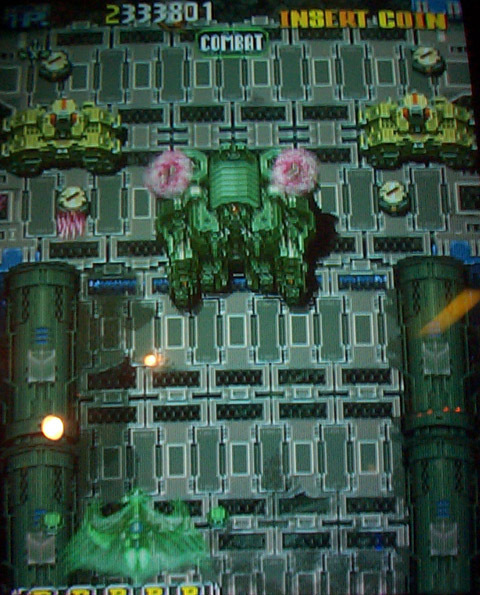 For the first time, these ships were tied to characters: a female for the red or a pair of guys for the others. These nameless fighters would set up the idea of characters representing fighters in DDP:DOJ and onwards. 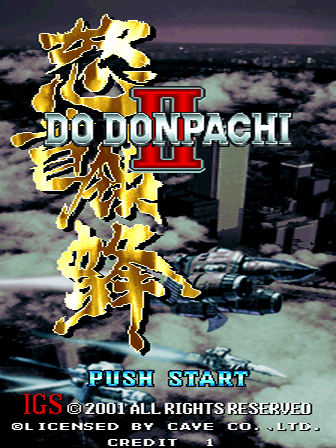 The gameplay of DDP2 deviated somewhat from Don Pachi and DDP and isn't considered canon. 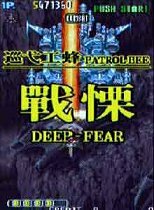 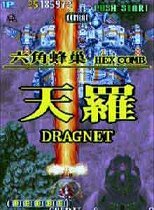 As this was never ported over to home consoles and not developed by Cave, it's not widely accepted as even a true DDP title. 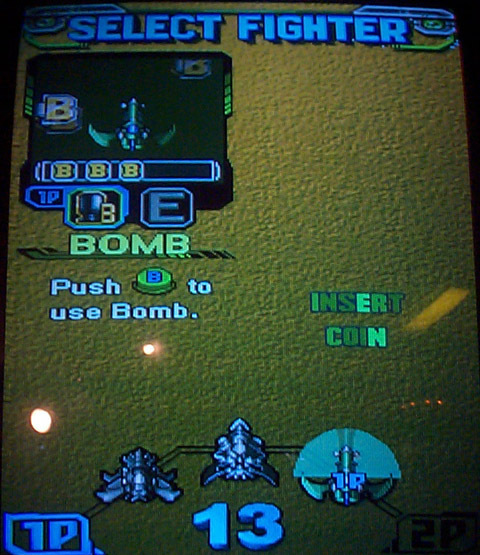 Like some other Cave games, DDP2 had three versions. 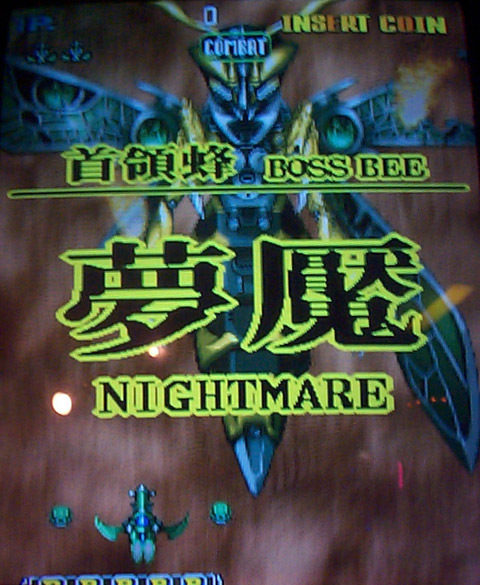 The differences between these boards is unknown, however it's expected they were bugfixes and minor tweaks.